Dominick Cruz is an American mixed martial artist. He fights in the Ultimate Fighting Championship and is a two-time UFC Bantamweight Champion. Cruz was also the final bantamweight titleholder of World Extreme Cagefighting. Known as one of the top pound-for-pound fighters in mixed martial arts, Cruz is noted for his unorthodox movement, powerful wrestling base, quick striking, and his tendency to attack from angles in a unique fashion unlike any other fighter on the UFC roster. 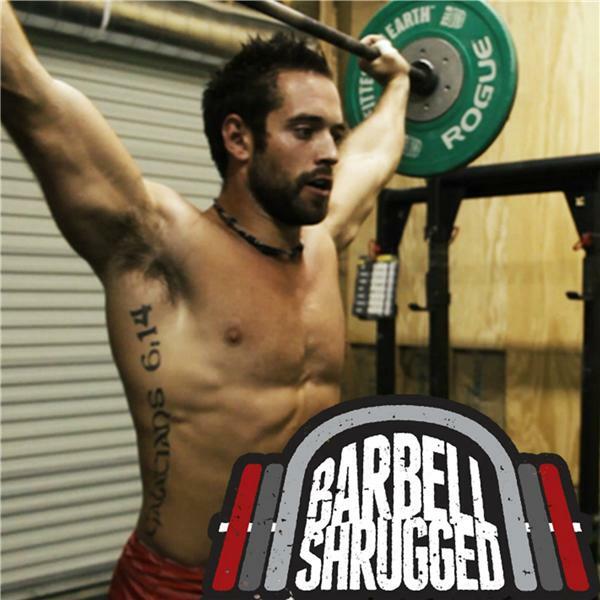 In this episode, Dom compares maintaining the body of a professional athlete to having a 40 hour/week job. Work needs to be done on the body to keep growing whether or not there are injuries. Dom stresses how importance is it to keeping up conditioning for fighters when they are injured, as they need to be ready to perform when the injury heals. He also discusses how he continues to get better as an athlete while enduring age and injury, and much more.